Think about that — and a lot of people have. 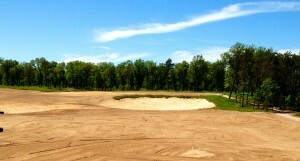 The second (and third) courses at Forest Dunes are starting to take shape. After touring the property with Campbell I think it will, too. But, you have to see it to understand it. Hopefully this description will help in that regard. Forest Dunes’ first course, designed by Tom Weiskopf, opened in 1998 and is a gem. It’s long been listed in America’s 100 Greatest Public Courses and last year golfers came from 34 states and seven different countries to play it. Thirty-eight percent of the rounds played there were from non-Michigan residents. 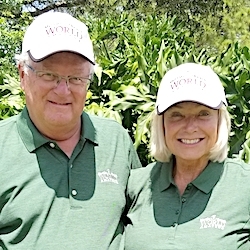 The problem for Campbell and Lew Thompson, the course’s Arkansas-based owner, was keeping players around after they’d played Forest Dunes once. They built a lodge and other lodging options. That helped, but still there was just that one great course in a relatively remote area of Michigan. 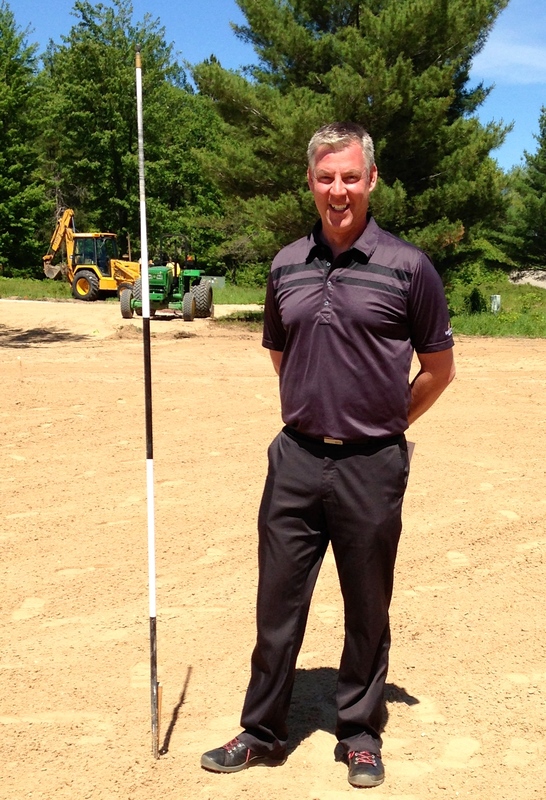 General manager Todd Campbell likes what he’s seeing at Forest Dune’s new course. There was plenty of land available, however. Having 1,320 acres to work with was a good thing. Thompson, who is in the trucking business and is also part of the investment group that owns the Jack Nicklaus-designed The Bridges course in Colorado, and Campbell wanted a second course at Forest Dunes — one designed by a Michigan architect that would be much different than the first course – and they’ll certainly be getting it. There won’t be any course in the country, if not the world, like the radical Doak design when it opens. Hopefully that will be in late fall, 2016, but the course won’t likely be in full swing until the spring of 2017. Doak has said he considered building a reversible course for about 30 years, and insists it’s not unprecedented. Several European courses – even the famed Old Course at St. Andrews in Scotland – were played in reverse in their early years in an effort to minimize the wear and tear from divots. In these modern times, though, there aren’t any such courses and the anticipation for this one has been building. 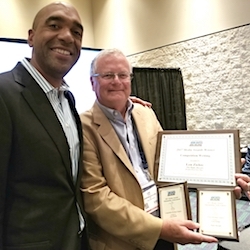 Newly-hired superintendent Brian Moore embraced the chance to grow in his first course. 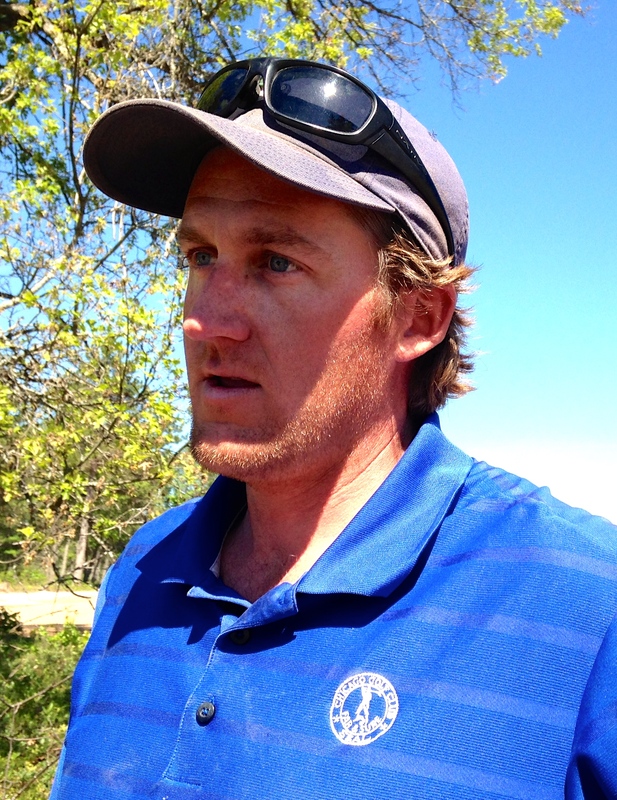 Doak, whose Renaissance Golf is based in Traverse City, last designed a course in his home state when Black Forest opened in Gaylord in 2002. He also designed Lost Dunes, in Bridgman, before creating 31 courses around the world including five recognized in America’s Top 100. Most recently his renovation of Medinah’s No. 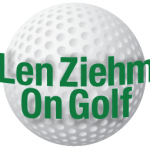 1 course in the Chicago area opened in 2014. To create the reversible layout Doak needed flat property with few trees, sandy soil and an owner who could think outside the box. 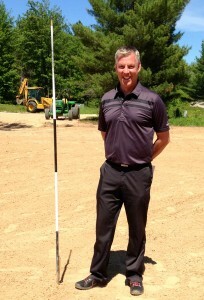 He found all that at Forest Dunes and groundbreaking was held last October amidst much fanfare. 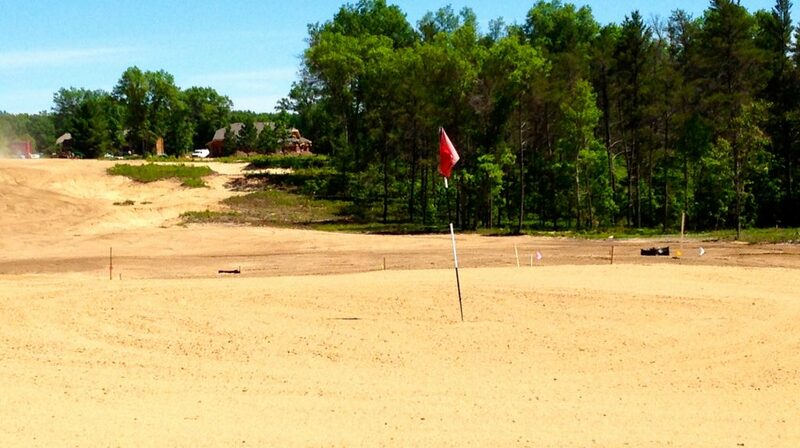 The green mix used for Forest Dunes’ second course came right off the same property. The key to the reversible course’s success will be tee placements, and there’ll be many of them. Tee box areas will be defined, and each hole will have multiple tees, but the staff will have lots of flexibility in their use. While there’ll be just 18 greens and 18 fairway complexes, there will be two courses thanks to the positioning of the tees. Both layouts are expected to be par-70s, but one will play about 6,700 yards from the back tees and the other will be about 100 yards longer. There’ll be no water holes and the fairways will be extremely wide and lively. There won’t be much in the way of flowers, and grass from the tee boxes all the way to the greens will be mowed at the same height but there will be some fescue in evidence. None of the tee boxes will be elevated, and the present design calls for 41 sand bunkers and about 40 grass bunkers. 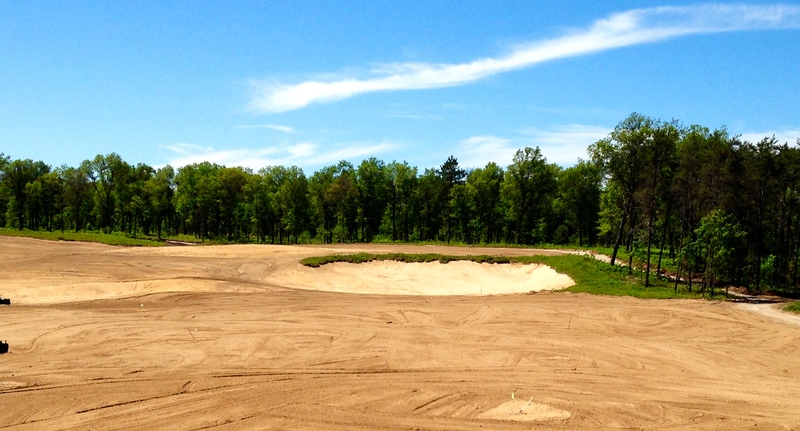 One of the anticipated 41 sand bunkers is already in place at Tom Doak’s next course. The existing Weiskopf design was a $12 million project. The Doak layout will be considerably less, though Campbell declined to offer a cost estimate. The Weiskoopf layout was built on 500 acres, the Doak will need only 200. 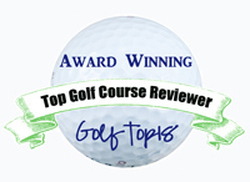 The Weiskopf course is connected to some real estate development. The Doak course won’t be. A tornado that struck the area before work began last October turned out a blessing. It reduced the number of trees. Then still more were removed to expose the sand. 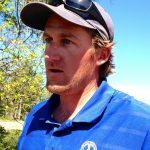 The arrival of Brian Slawnik, Doak’s lead representative on site, and the hiring of Brian Moore as course superintendent triggered the grassing process. It’s to be completed by Labor Day. 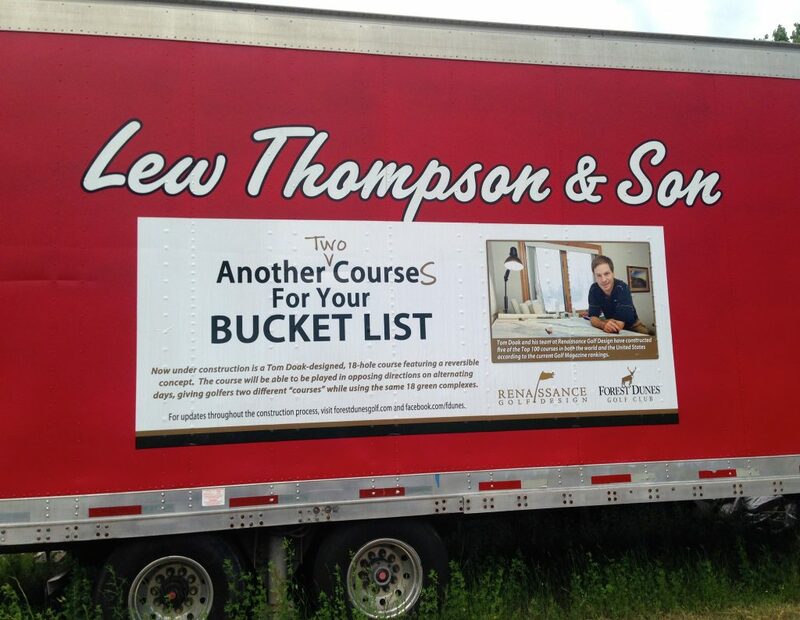 Forest Dunes owner Lew Thompson is using his own equipment in this course construction project. Moore, 33 arrived in May to take what he considers a “dream’’ job. His resume includes a brief stop at Philadelphia’s famed Merion and a three-year stint as first assistant superintendent at Chicago Golf Club, America’s first 18-hole course. 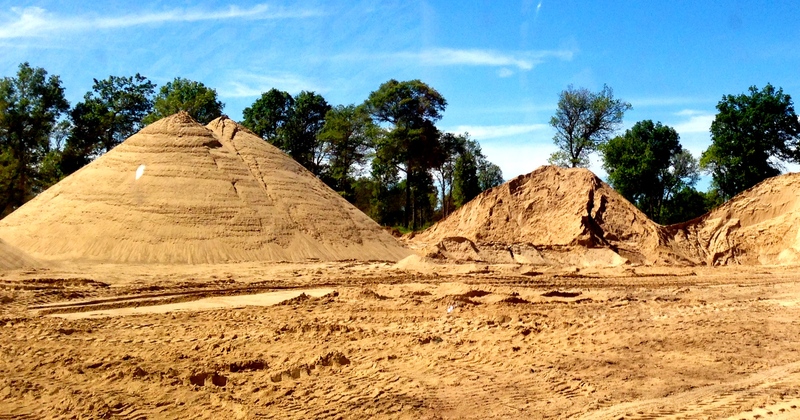 The new course isn’t all that’s being built at Forest Dunes. One villa is under construction and another six to 10 will likely follow. Several members are also building homes on the property that will be put into the rental program. Maybe by then Campbell will know what to call the course that Doak is creating. “I’ve been working on a name for 18 months, and I’m ready to tear my hair out,’’ said Campbell. 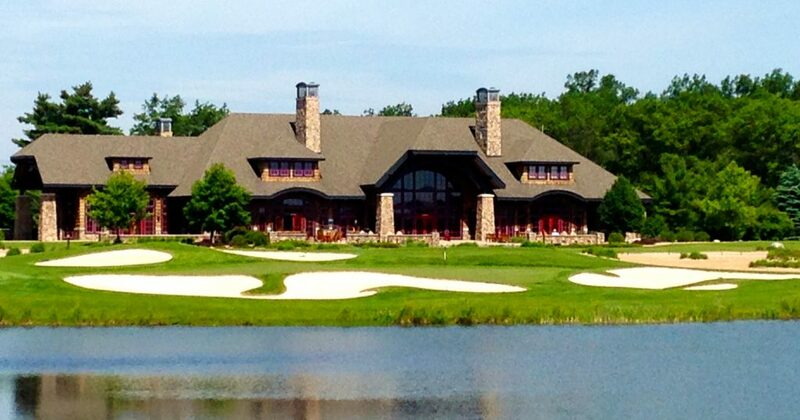 The Forest Dunes clubhouse will be a busier place once the club’s two courses are in operation. That didn’t work, either, though he received 600-700 responses and some even included suggested logos for the new course. The list of possible names is now down to about 20. Names will also be needed for the direction of the layout used; Campbell doesn’t want to “clock-wise’’ or counter clock-wise.’’ There should be something more appealing than that. Forest Dunes, once the Doak course is completed, will be more of a golf destination, but still not a resort. 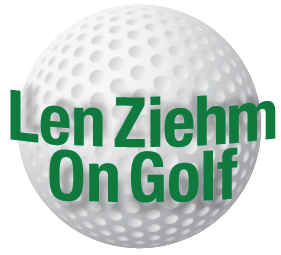 The golf season will still be a short one, but golf can be played until nearly 10 p.m. most nights during that season. Like Bandon Dunes in Oregon, Whistling Straits in Wisconsin and Streamsong in Florida Forest Dunes doesn’t have much of a local market but Campbell expects the expansion will have benefits locally.